I used to, a lot! But now, I'm slowly getting back to my active lifestyle as I have been slacking off for the past 5 years (since I gave birth). Today, I am announcing to the world, that I am doing my best to stay in shape! Because I want to be healthy, I want to live longer - for me and my family! A lot of you may find it easy just to announce what they want to do, as for me I needed motivation! Everyday, I send my son to school in the morning and go straight to a coffee shop and nerd away with piles of work! That goes on for more than a year, almost 2 years today! So I made a conscious effort to do some simple yet effective workouts in between tasks. A 30 -minute or even 10-minutes walk is still better than none. So owning a Fitbit Alta HR is a perfect timing for me as it is a great motivation tool and it doesn't hurt that it looks cute on my wrist! Did you know that the band is interchangeable? You can choose between small or large band and the hook is quite easy to work it! I don't have to call on my husband every single time I plan to change straps! 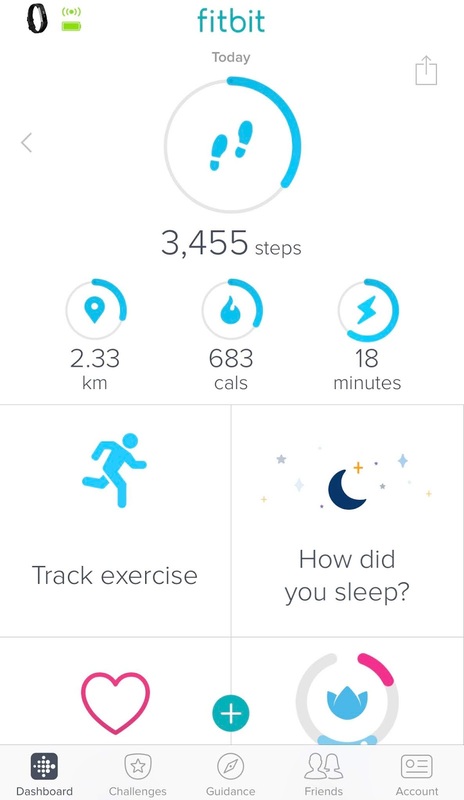 Here are the features that I enjoy with my new Fitbit Alta HR. You can change the time display feature depending on your preference. This is my favorite part because I am inspired to move and walk more than usual! I used to be really lazy but after having a Fitbit with me, I try to add up my steps and exceed my steps the day before! Combining the benefits of PurePulse® heart rate technology, this is quite accurate and I rely highly on this after every workout session. Seriously, another favorite part because I like monitoring the calories burned after a particular workout. Whether as simple as walk, brisk walking or jogging, I like to push myself to the limit and go for various activities that would help me burn the calories! There are many additional Benefits that I enjoy using my Fitbit Alta HR, it tracks my sleep. I tend to sleep earlier than usual just because I want to complete my sleeping cycle and Fitbit also reminds you the best time to sleep! 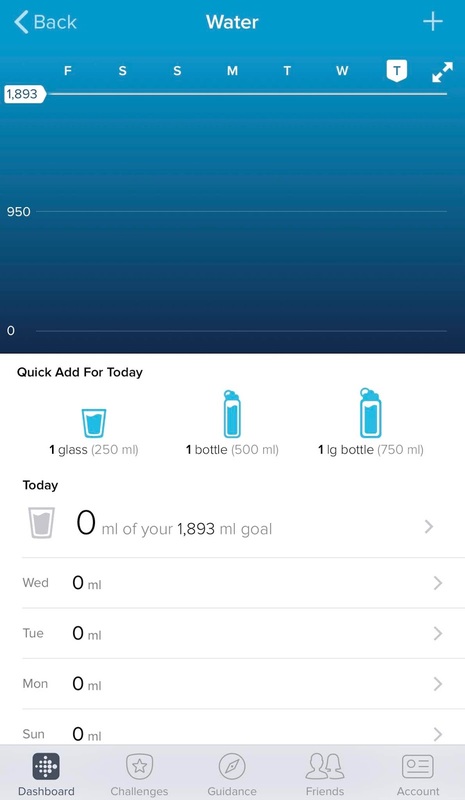 Because of Fitbit, I am chugging more water than usual and I know my body is thanking me as of the moment! I am not an expert gadget reviewer but let me sum up everything I like and dislike about the Fitbit Alta HR. 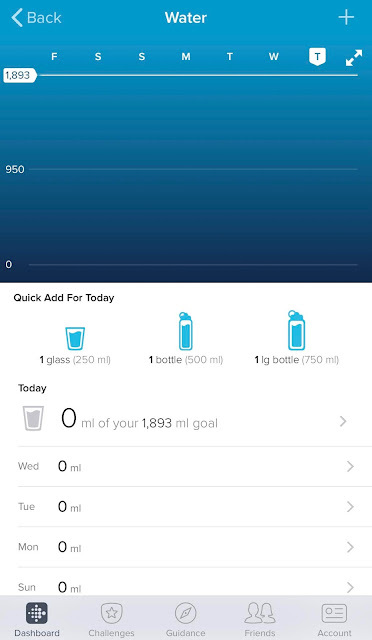 I love how easy it is to use the Fitbit Altha HR, pairing is not an issue, you don't need to be a Tech Geek to be able to do so! I was able to connect the app from the band immediately upon unboxing. The slim design and look of the band is an added feature that I love. I find myself including this in my OOTD posts because it looks so good! And coming from someone who dislikes charging their gadgets, the battery life of Fitbit Alta HR can last days! That's a huge deal for me! Of course, there's always a downside to every product/item. Because of the slim design, I find it hard to read the numbers at times considering I have 20/20 vision. And tapping the screen takes a bit of effort unlike the other bands I've used. And of course, when you're outdoor running under the sun, the reflection and brightness of the sun finds it even harder for me to read the screen, I have to cover it with my hand to be able to do so. But since I wear this "Wonder Woman" bracelet (I'd like to call it that way as I feel so powerful! ), my physical activities improved and I drink more water --- what more can I ask for? Fitbit Alta HR is priced locally at Php8,940.00. Special Edition Alta HR is Php9,690.00. Classic Fitness Bands at Php1,448.00, Luxe Leather Bands - Php3,380.00, Luxe Metal Bracelet - Php4,950.00. Are you currently using a fitness band? Do you like it? Does it help you in staying fit and healthy?